Many security technologies are trying to solve cybersecurity issues through process, but the future of cybersecurity will depend on the ability to capitalize on advanced analytics to predict, rather than simply react to evolving threats. There are various predictive models used in cybersecurity technologies, but most often the resulting data still requires advanced interpretation. This presentation will discuss the benefits of using graph theory to make sense of overwhelming security data, and address the problem at the analysis level. 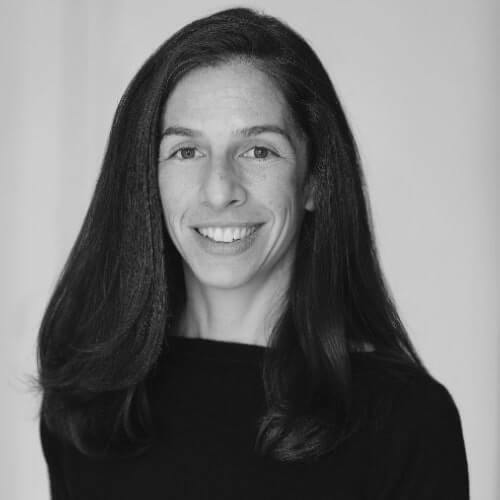 Liz Maida is founder, CEO and CTO of Uplevel Security, the industry’s first adaptive system of intelligence that uses graph theory and machine learning to modernize security operations. She was formerly a senior director at Akamai Technologies and served in multiple executive roles focused on technology strategy and new product development. Liz holds a Bachelor of Science in Engineering degree from Princeton University and dual master’s degrees in Computer Science and Engineering Systems from the Massachusetts Institute of Technology.